Grimy vs. classy. Grit vs. finesse. Town vs. city. These are just a few of the labels that have been associated with the Oakland Raiders and the San Francisco 49ers. Ever since the merge of the American and National Football leagues in 1970s, the Raiders and Niners have been locked in a rivalry that has expanded beyond the football field. Ask one fanbase about the other and you might hear a fair share of derogatory terms. How is it that two teams, who belong in different conferences and have never met in a postseason game, have such hatred for one another? What are the underlying themes that have fueled this long Bay Area feud? Oakland and San Francisco are neighboring cities in the ever-developing Bay Area. When it comes to driving distance, the two cities are only separated by ten miles and one bridge. This close proximity to one another is part of the reason why the rivalry between these two teams exists. While the distance between the two cities is quite small, the differences in culture is large. Oakland has long been perceived as a gritty, blue-collar town where citizens have to work hard for everything they have. 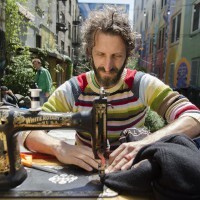 San Francisco on the other hand, is seen as a booming tech city where wealthier white-collar residents pay top dollar to do so. The economic gap between Oakland and San Francisco has long been the divider that separates the two cities. Oakland has a median household income of $68,060, with a reported 18.9 percent poverty rate. It also ranks twenty-seventh on the list of the 100 most dangerous cities in the entire country. Much like the tough city they play in, the Raiders have long been known as a team that plays a physically intimidating style of football. In the 1970s, the Raiders defense was one of the most feared defenses in the league, chalk full of players who were out to physically dominate the opposing team. While the defense has not been the same since that era, the image of the Raiders and their fans as an organization to fear has never really left the team. Their silver and black team colors and pirate-themed mascot portray an intimidating image that has helped the team garner one of the best home field advantages in all of football. People often think twice before going into the Raider’s stadium donning an opposing team’s’ colors. Antonio Dos Santos Lao / Xpress. Meanwhile, across the bridge, San Francisco is a larger, safer, and wealthier city than its Bay Area counterpart. San Francisco’s median household income is nearly double that of Oakland, coming in at $103,801 with a poverty rate of 10.1 percent. The city also doesn’t crack the top 100 most dangerous cities in the United States. When it comes to football, the 49ers have had just as much success as a franchise and have a similar loyal and outreaching fan base. They were the first team to ever win five Super Bowls and did most of their damage in the 1980’s when they were led by Hall of Fame quarterback Joe Montana. The first time these two teams met was in 1970 and since then, the teams have clashed only 14 times total in the regular season and have never met in the post-season. While some may agree with Head that there isn’t a “real” rivalry between the two teams, there are many others who would disagree. 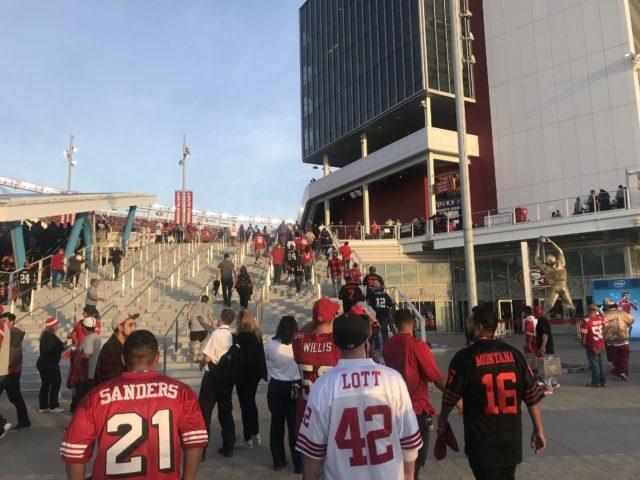 For many Bay Area sports fans, it is almost sacrilegious to support both the Raiders and the Niners and in their eyes; you have to pick a side and stick with it. In the fourteen games that they have played against each other, both teams have won seven times, putting the all-time series at seven to seven. Having a tied all-time series means that it’s hard for one team to truly separate themselves from the other in terms of who is better as both teams have had relatively the same amount of success on the field. With that being said, both fan bases seem to think their team takes the crown. Despite being two of the most iconic sports teams the Bay Area has ever had, after next season both the Raiders and Niners will no longer be located in the Bay Area. 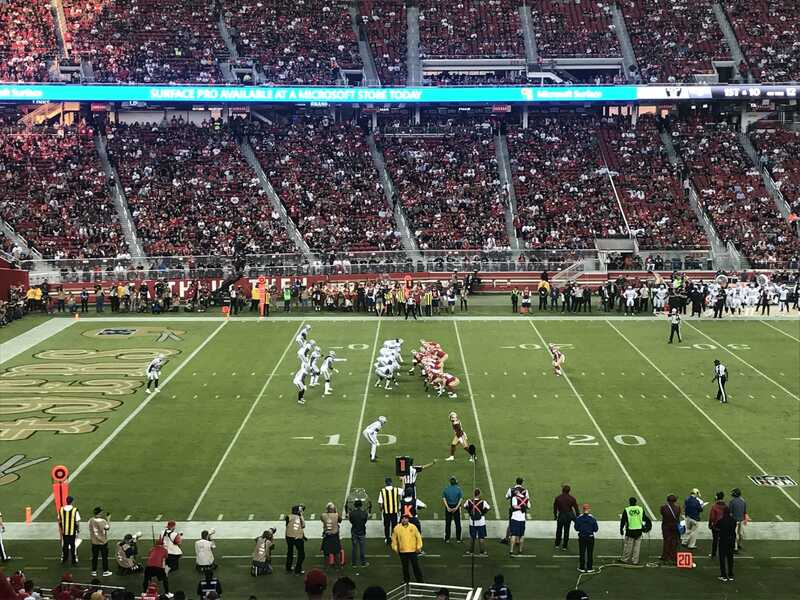 The Niners have already moved over to their shiny new Stadium in Santa Clara, where they have been playing since 2014. Likewise, the Oakland Raiders are in the process of moving to Las Vegas, where a new stadium is currently being built for the organization. 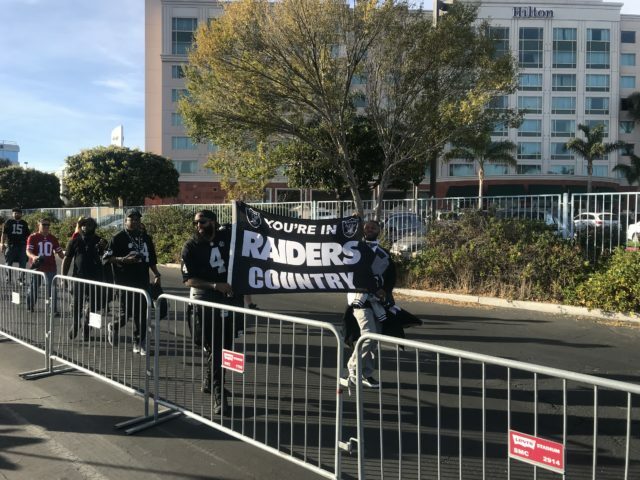 While Santa Clara is still close enough for Niner fans to be able to commute to their team’s home games, the same can’t be said for Raiders fans. This has caused a feeling of animosity by some fans who feel like the team is abandoning the community. While it may be easy for fans to point the finger at Raiders owner Mark Davis and the organization for leaving the city, the fact of the matter is they didn’t have much of a choice. The Raiders franchise and the city of Oakland tried to work out a deal to keep the team in Oakland for the long term. However, Oakland doesn’t have the necessary resources to fund a brand new stadium by themselves, and Davis is one of the poorest team owners in the NFL. That means Davis doesn’t have the money to outright build a new stadium without significant help from whatever city the team is playing in.The city of Oakland is one of the few sports cities that doesn’t have the financial resources to build a new stadium, which essentially forced the Raiders out of town. The Raiders have played at the Oakland Coliseum since 1966 and although the team did leave to play in Los Angeles in 1982, it returned to Oakland after the 1994-95 season. In that fifty-two year span, the stadium has only been renovated once, in 1995 when the Raiders first came back to town. Since then, Oakland Coliseum has long been criticized for being an old, broken-down sports venue. 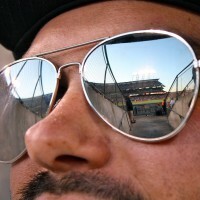 It serves as the last multipurpose stadium that is a full-time home to both an NFL and MLB team (Oakland Athletics). This will end once the Raiders officially move out. While the move from Oakland to Las Vegas will undoubtedly be hard on all the fans on the team, it will be the first time the team will get to play in their own stadium since their days in Los Angeles. No longer will they have to play games with a patch of baseball dirt in the middle of the field during the early parts of the season when the NFL and MLB seasons overlap. Despite both teams no longer being in Oakland and San Francisco, it seems that the rivalry will remain. Both the Raiders and the Niners have been rooted in the Bay Area so long that no amount of distance will be able to push their fans away. Some people might bail and try to find another team, but the real fans will always remain loyal. Those same loyal fans will also keep this Bay Area rivalry alive, long after the teams are gone.